Russia, who went into the final with a psychological advantage, having defeated the Danes 25:22 in the Main Round, took control of the match early in the game but were unable to prevent the Danes pulling away to a three goal lead at half time. The Russians staged a comeback in the second half but it was not enough to enable them to defend their title won in 2013. 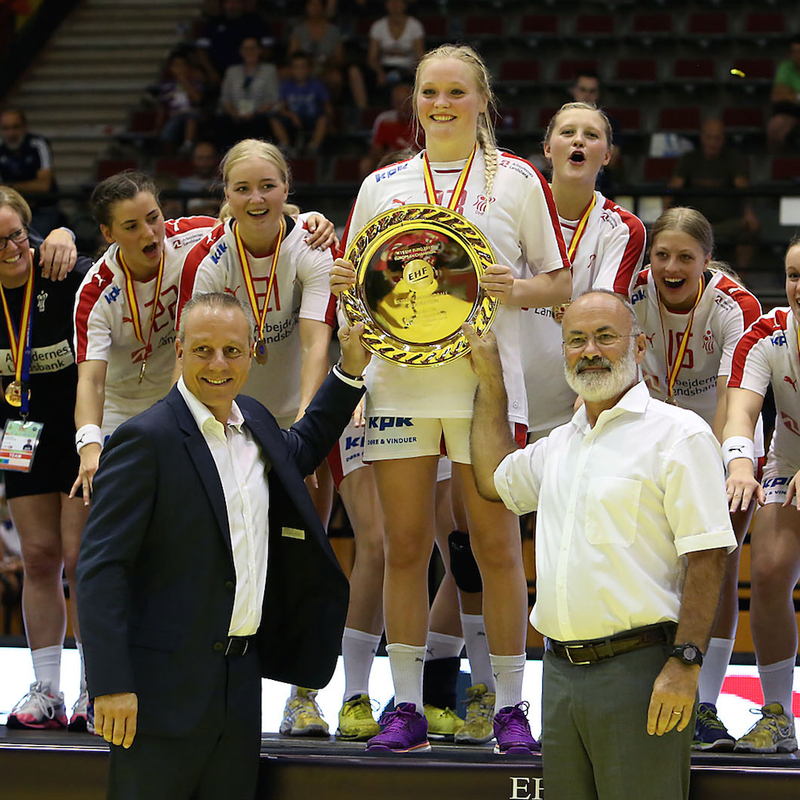 Denmark ran out 29:26 (13:10) winners, upgrading the bronze medal they won at home in 2013 for gold.